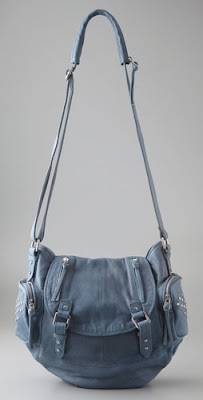 This bag by IRO is pretty much perfection for a spring cross body. I don't currently live in North America and I spend my time working/living/travelling. This kind of bag is perfect for trips when all you are carrying is a large travel backpack. A hands free bag is essential for "backpacking". 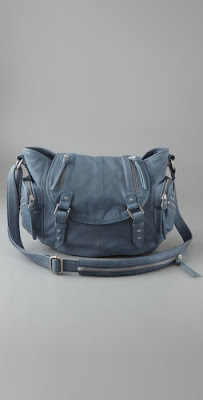 The colour is great and the extra pockets on the side are perfect for stashing things you want easy access to. The larger inside is perfect for carrying all the things one carries while travelling. This would have been perfect for when I was making my way through Bangkok and not to mention stylish too!